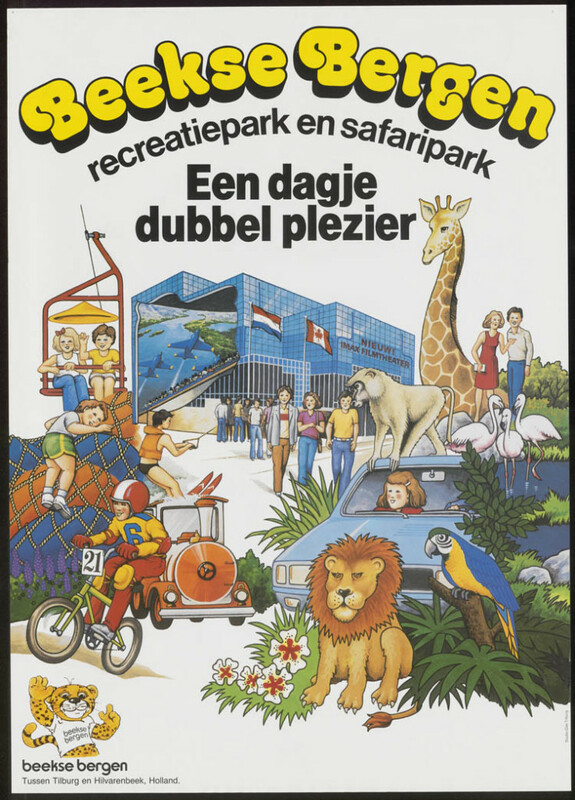 I wonder if you saw a video clip of a family at Beekse Bergen Safari Park, who for some strange reason left their car to look around. Another park visitor caught their lucky and close escape from a pack of cheetahs. Whilst the video isn’t that clear, other than the obvious “what possessed them?” I was aware of that the mother clutching one of her children was the last to reach safety, somewhat deserted by her husband. It reminded me of a 2015 film “Force Majeure” in which the male parent absconds from his duty. At this time of year, we see various creatures nurturing their young, well… at least if you manage to get outside amongst any green spaces… whilst I realise that the nurturing instinct is not exclusively female and not all females experience it, it is perhaps generally true. The instinct to protect is “natural” to many. Often, men live and behave as though they are indestructible. Perhaps you live with one that doesn’t tend to make too many trips to the doctor, dentist or whatever… Whatever their reasons, many do not take the prospect of illness or death terribly seriously until they are much older. They often rely on benefits provided by employers – the death-in-service cover and so on. Yet any employer benefits will cease, should the employment end. Frankly I would only ever view them as a bonus rather than the solution. Whether you have children or not, in the event of a serious or long-term illness or perhaps even death, there is almost certainly a financial consequence. It is too late to address this gaping hole once you find yourself in such a scenario. I would urge you not to rely on employer benefits, I have seen the folly of this. I would also encourage every couple to ensure that they have ample financial protection, don’t leave it to one partner to “sort it out” ultimately you may be living with the consequences of poor delegation, I have chosen my words deliberately. Single people also need to reflect on their financial security if they could not earn a living. I know this is morose, somewhat awkward to think about, but I have seen too many people needlessly struggle because they didn’t set up a suitable amount of cover. There has been a variety of research conducted about child poverty in Britain, regrettably I find it hard to decipher the politicisation of interpretations of the results of such reports. Lean on Pete is a fresh look, perhaps a more comfortable one, as it is set at a “safe distance” against the backdrop of the world’s most wealthy nation – the United States. Of course, we all know that many of the issues are pertinent in any developed nation. 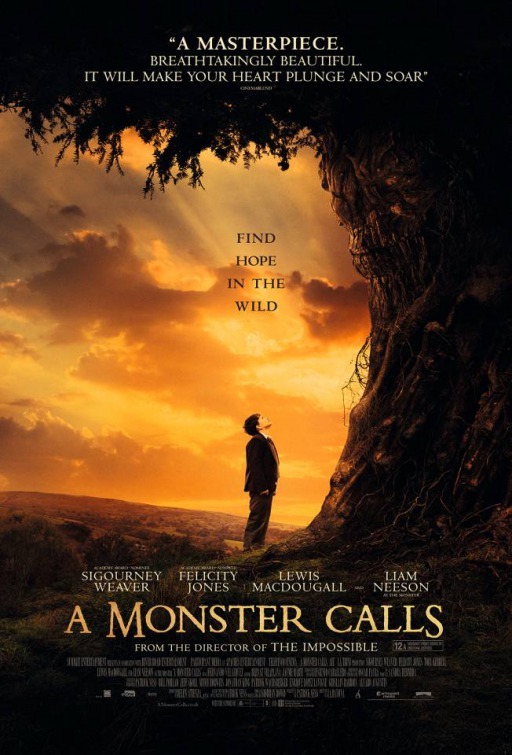 The film centres around a Charley, (Charlie Plummer) who lives with his father Ray in what can only be described as poverty. The story unfolds how even someone with very little still has much to lose. 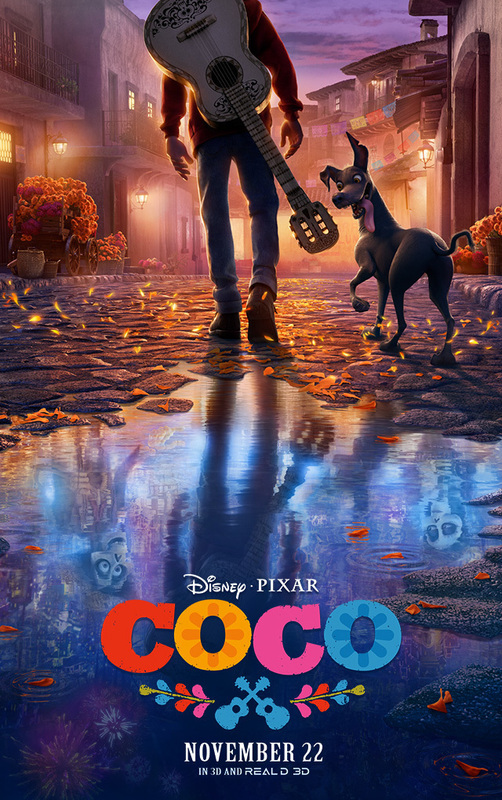 He encounters some degree of encouragement in the form Del, (Steve Buscemi) a horse owner/trainer whose own version of coping with a life that hasn’t worked out as planned, compromises the security of all that he has. Some would say “desperate times call for desperate measures” yet when this is more likely to harm your own well-being, it seems entirely counter-productive. 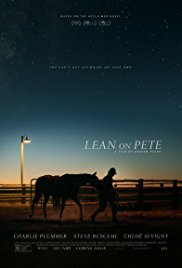 Some warmth and tenderness arrive in the form of Bonnie, (Cloe Sevigny) a jockey that has already had more than her share of misfortune and setback yet even this more caring figure, is forced to overlook the love that Charlie develops for the horse in his charge “Lean on Pete” who is seen simply as a commodity. Home life takes a turn for the worse and the prospect of Pete being sold due to his own failing health is too much for Charlie to contend with, so he and Pete head off on a journey in search of the care and love that they both crave. 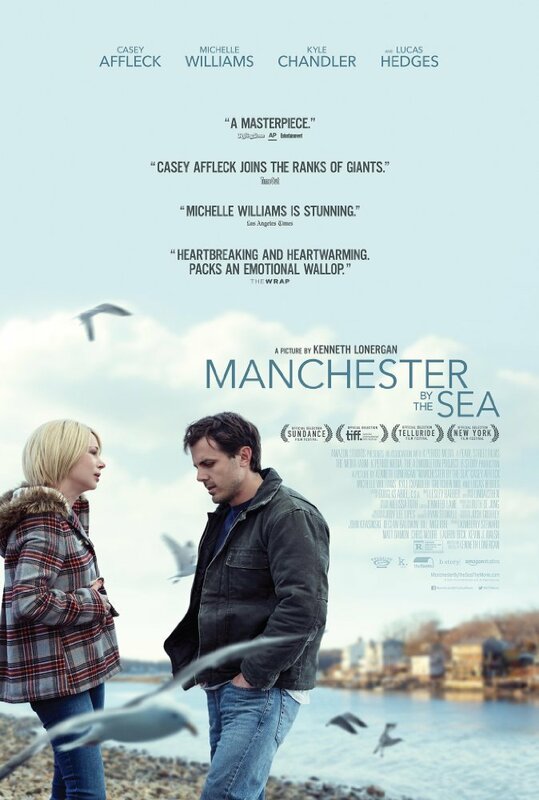 I really enjoyed the movie, which is currently showing in a small number of cinemas – but you can see it on Curzon Home Cinema. 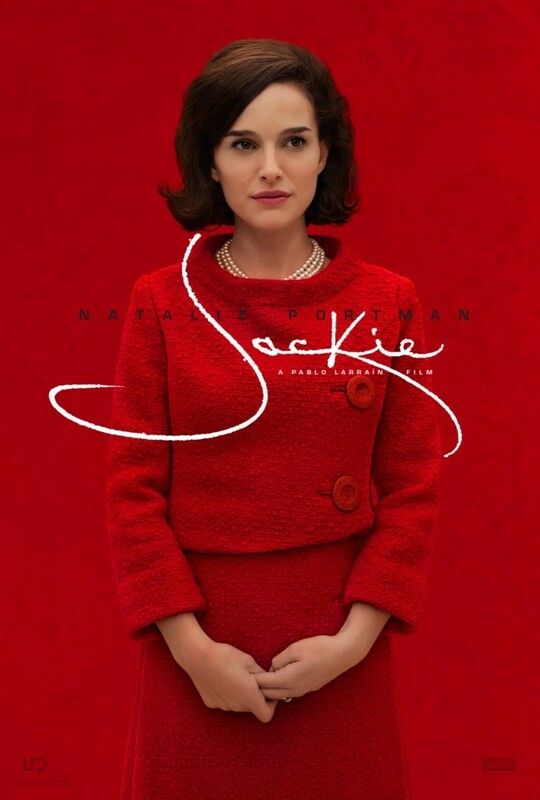 This is a tender film, revealing how quickly circumstances can alter, how money or its lack has considerable consequences for each of our stories. However, much you have, I was reminded of something I heard… you are the sum of the books you read and the people you meet. Sadly, this isn’t always good. Of course, Charley being a minor, isn’t a likely client for any financial planner, more likely the adults would be, though in truth, it is improbable that they would seek advice. 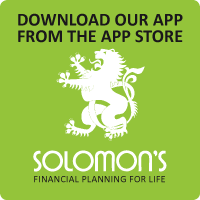 Any decent financial planner will investigate the “worst scenarios” that life can throw at you, hopefully ensuring that you have adequate financial protection, certainly sufficient to prevent a very hard financial landing. Perhaps more than that, the regular, ongoing ability to check progress, seek an impartial sounding board for ideas and ultimately to identify and prevent “financial self-harm” that most people drift into without realising. It’s your journey, but a good planner is coaching and encouraging each step. There’s something terribly predictable about the new show to arrive at The Barbican. 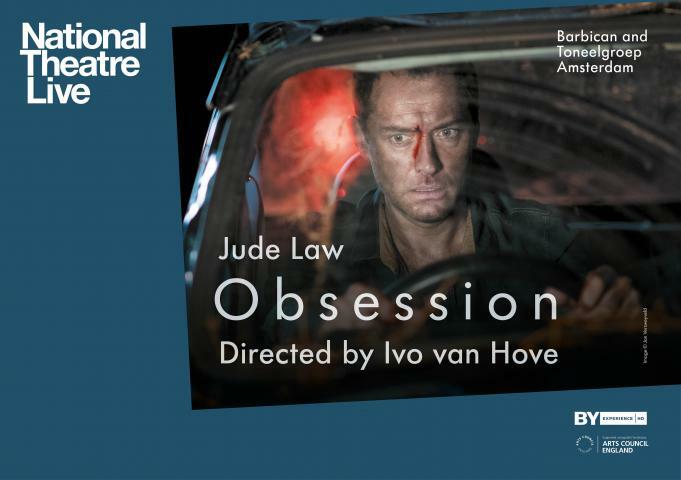 Obsession, staring Jude Law and Halina Reijn is the very familiar tale of old man, young wife, cuckolded by a visiting younger man. A storyline so old that even Chaucer may have asked “ Whyts newe?”… as it turns out, very little… even a few clumsy lines about being a beneficiary of the life assurance policy (for an unimpressive £50,000). Once again audiences are treated to a minimalist set, which at The Barbican, feels like an empty expanse – which merely serves to underline the empty script. One can only assume that the bowling lane size TV screen that rises in the final sequence, must have consumed the entire budget. The Director, Ivo Van Hove seems somewhat obsessed with actors running barefoot across the stage and when not bare-footed, bare-chested which is not as radical as I suspect he believes. In truth, no amount of talented acting could really rescue this production, which feels and looks pretentious, carrying the gravitas of a sixth form script. Whilst I’m not a relationship counselor, clearly most, if not all, relationships have periods of difficulty. Many, perhaps most, find a pathway through trouble, some do not. There are lots of assumptions made in financial planning, but making assumptions about current relationships over the next thirty years or so, clearly is problematic. That’s why it is important to express your values, not simply your goals for your life. Understanding, or at least, being aware of the differences in attitudes towards money, how its handled and what its for is fairly fundamental for most couples. Yet economic power, or the lack of it can wreck or enhance a relationship, depending on who you really are. A reality displayed regularly within various “media” who pick over the disintegration of any “celebrity” relationship. So a decent financial plan will touch (carefully) on these issues, a really good one will help a couple to face areas of “non-alignment” and furnish them with thoughtful options. In drama, a bad script can sometimes be salvaged by good actors or direction, but not always. When it comes to financial planning, you write your own script and having an impartial observer can make all the difference to a worthwhile story. As for “Obsession” it didn’t leave much of an impression. The dramatic tension left almost as soon as it arrived. If you wish to see a much better retelling of this story, without a script, I can thoroughly recommend the ballet, The Car Man by Matthew Bourne… a guy that knows a thing or two about storytelling without using words. 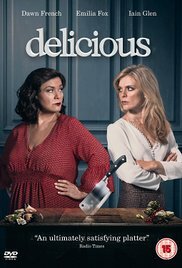 I wonder if you have seen a new Sky 4-part mini series starring Dawn French, Emilia Fox and Iain Glen called “Delicious”. I don’t think I’m giving too much away by saying that it is the story of an apparently successful, once divorced remarried chef, who has an affair with his first wife, who it turns out is the real culinary genius. Like most good stories, the drama of ordinary lives holds our attention when under the scrutiny of dramatic pressures. The series exposes the problems beneath a beautiful façade of a middle-class life. Set on the idyllic banks of the Tamar river, an entrepreneurial temple of hotelier cuisine is the bling that diverts the eye from seeing what needs to be seen. 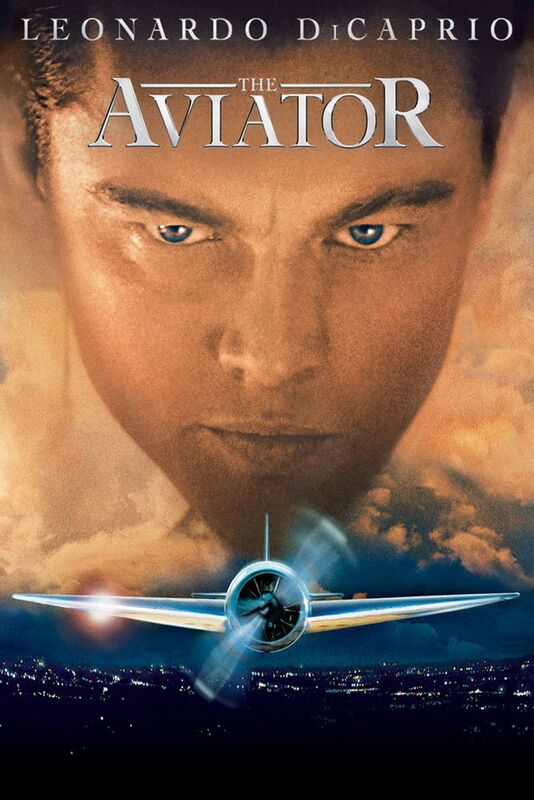 There is an understandable and customary dig at middle-aged men but with a twist on the usual, predictable affair with a younger model, with Leo attempting to have his cake and eat it. A setting of fine dining, lends itself to the customary style over substance debate and of course the market price of every thing. From a financial planning point of view there are numerous warnings that I would hope business owners can heed. One of the problems that business owners, or indeed anyone has, is that they are often too close to the problems to be able to see them clearly, let alone any workable solutions. 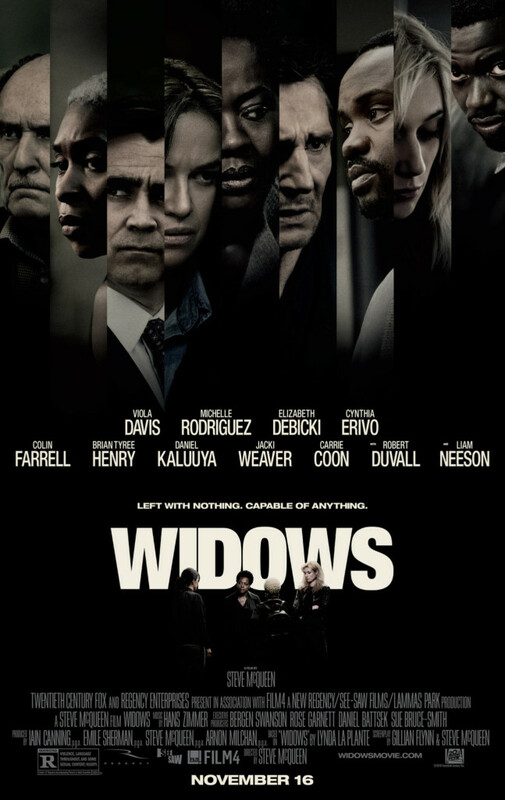 It is certainly hard to fathom how any decent financial planner could not draw attention to what is revealed within the plot (which I shall not spoil). One of the most popular criticisms of social medial is that it has encouraged us to live false lives, like those contained within magazines, or indeed within television or film. Whilst I’m sure this has some truth and resonance, this all rather depends upon each of our ability to be truthful, yet mindful of impact, timing and social etiquette. There is nothing new about attempting to be something you are not, which is perhaps one of the oldest dramatic tools. Of course, not everyone wants to see or hear the truth, particularly when it is going to require some change. I sometimes wonder if this is what puts most of population off from seeking financial advice. Deep down most of us know that we need to master our money lest it master us. A financial plan is designed based around your values, grounded in truth and enables you to see ahead to any potential “surprises”. In essence making sure your plans for style have substance. Here’s the trailer for the series on Sky.